Through superior strength, incredible beauty and an unparalleled distribution network, Silestone® natural quartz is the smart choice for countertops and vanity tops. It is beautiful, durable and virtually maintenance-free. With over 50 colors and modern edge designs, Silestone has a style to fit any personality or décor. It is stain- and scratch-resistant. 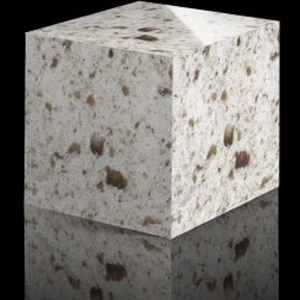 Make the smart choice and get peace of mind with Silestone natural quartz. 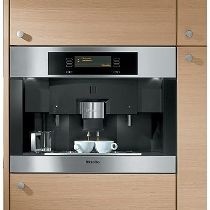 The Miele Coffee System delivers espresso, cappuccino, latte or regular coffee easily and with an incredible flavor. At the press of a single button, the system takes whole beans and grinds them to your personal setting. Pressurized hot water is then injected through the ground bean. The fast process extracts the maximum flavor from the bean, the final result being a drink rich in flavor and taste. If you need further convincing, please visit us for a cup of your choice... on us. Designers Choice displays and supplies a varied assortment of cabinet and architectural hardware. 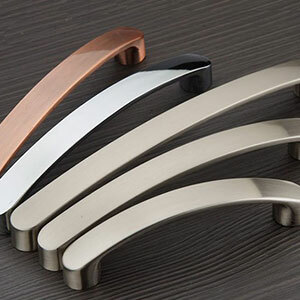 As the options are endless, we will work with you to help you choose decorative hardware to suit your needs. Visit our showroom to see the possibilites. Designers Choice offers a vast range of top quality furniture featuring innovative designs and offering remarkable value together with outstanding service. To view our full catalogue go to this website. 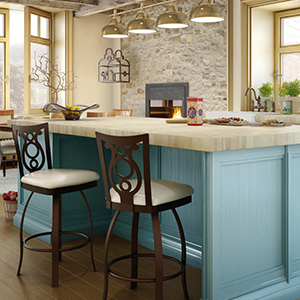 Harp stools’ classic metal work is a great addition to a rustic look. 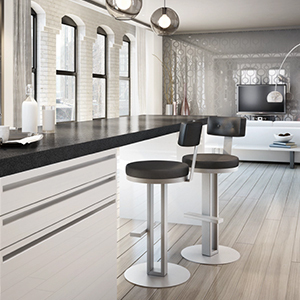 Empire stools add sophistication with their modern design. 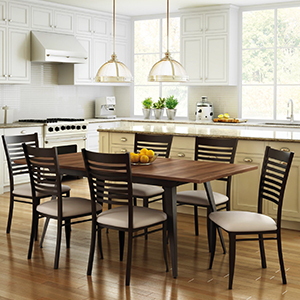 The Edwin dinning set will complete your dining area.